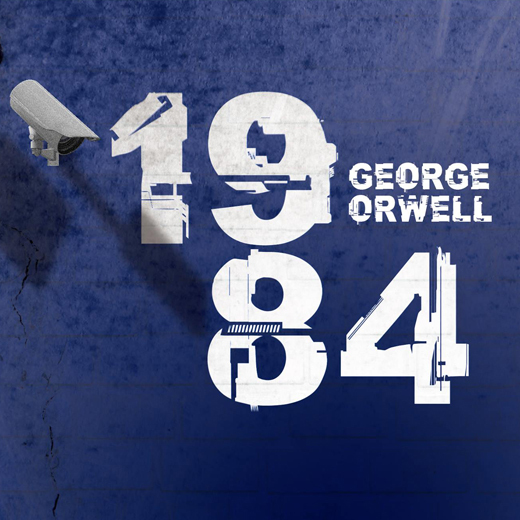 Seeking young and enthusiastic actors, physical theatre performers and dancers from the ages of 11 to 25 to take part in our annual flagship theatrical production 1984. We reach over 800,000 people every year, creating and presenting the very best in art. Join our Youth Assistant Choreographer programme and work alongside professional dance artists who share their experience and guide you to develop your choreographic skills and dance techniques. The programme runs from September 2019 to May 2020, and offers behind-the-scenes insight into the world of dance. 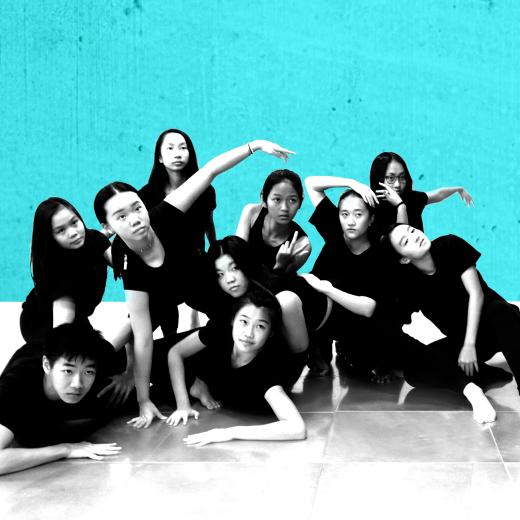 You will also have the opportunity to find and showcase your own creative voice and learn the practical skills for devising original dance performances for some of HKYAF’s most iconic events! To apply, please complete the online form and come along to the audition workshop led by award-winning choreographer Giselle Liu. During the audition, participants will learn different techniques for devising individual and group choreography, and gain useful, practical tools for creating inspiring, versatile, original movements. Monthly meet-ups take place on the below Thursdays, 5 - 7pm: 12 | 09 | 2019 17 | 10 | 2019 28 | 11 | 2019 16 | 01 | 2019 13 | 02 | 2020 19 | 03 | 2020 23 | 04 | 2020 14 | 05 | 2020 From September - November, you will rehearse for Arts in the Park on Tuesdays from 5pm - 7:30pm. Arts in the Park takes place on 8 - 10 November 2019. Additional rehearsals will take place for other productions. Join us for a dance journey to the streets of Morocco and learn a new style of dance that blends traditional and modern influences, mixing North African dance, new circus and contemporary hip hop. 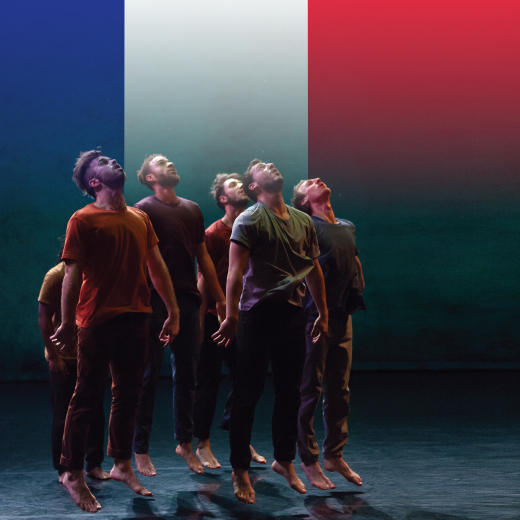 Led by Fouad Boussouf and members of Massala Dance Company hailing all the way from France, this vibrant and energetic workshop will get your body moving, as you push and pull, tug and heave, spin and flip, spring and collapse! 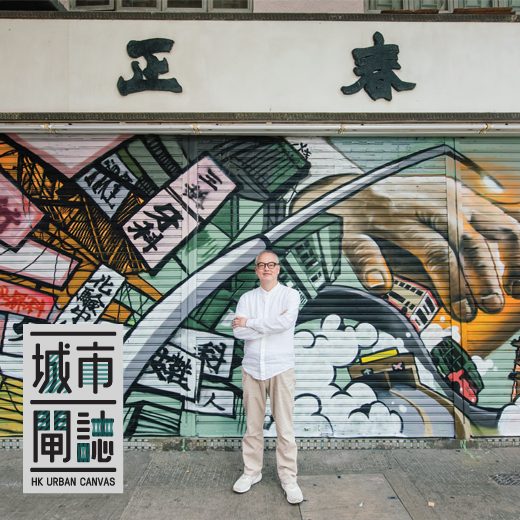 HK Urban Canvas returns in 2019 with 22 new original shopfront shutter artworks exploring the rich food culture and unique community stories of Ap Lei Chau and Kowloon City. 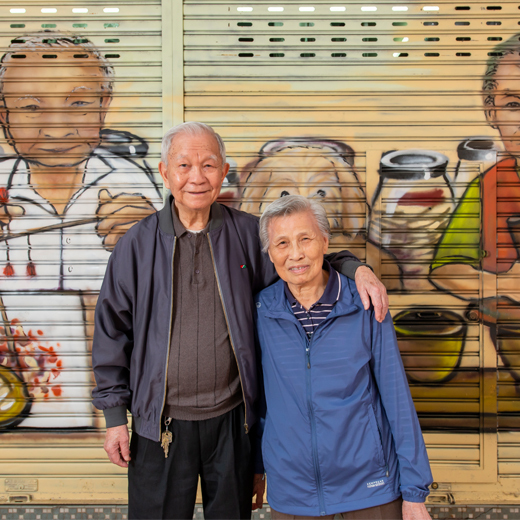 Along with the creation of shutter artworks, the project also includes an art education programme offering students the chance to explore and appreciate local culture, and use a range of media – including fabric collage, sculpture, illustration and sketching – to create original artworks inspired by community stories. The resulting work will be presented at exhibitions in Kowloon City Plaza and Aberdeen Promenade in April. 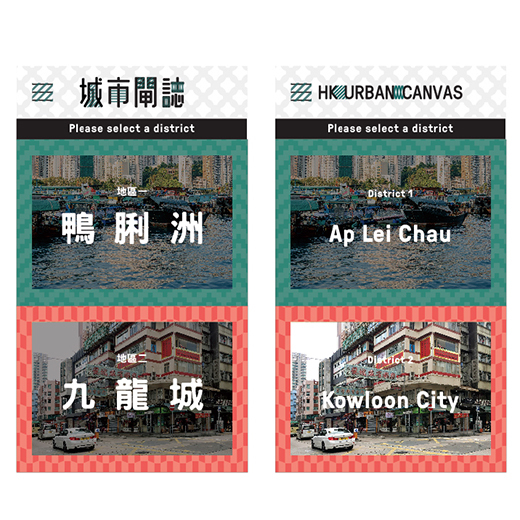 HK Urban Canvas also includes a mobile app that features 6 districts, 10 tour routes, local shop stories and shutter artworks. Download the app at the exhibition to receive an exclusive gift. Follow us @HKUrbanCanvas on Facebook for more information.